WillingToBeLucky.net: New International Trailer for Baz Lurhmann's THE GREAT GATSBY!!! 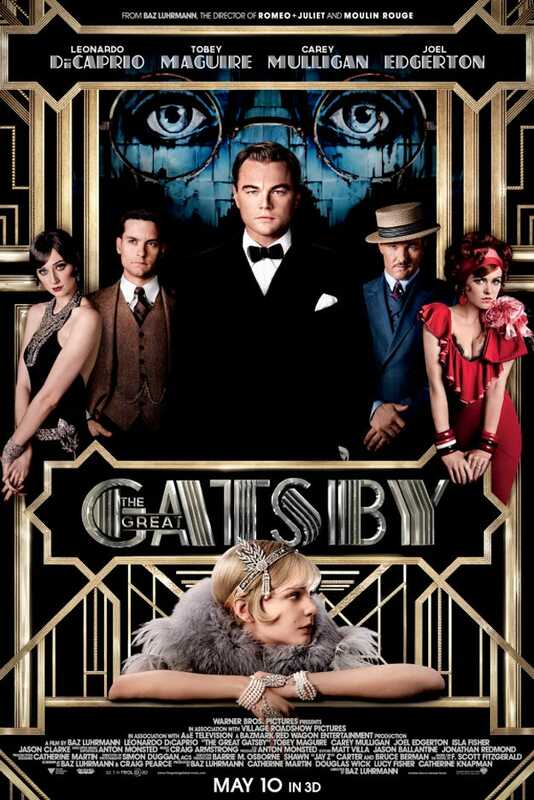 New International Trailer for Baz Lurhmann's THE GREAT GATSBY!!! The new International trailer for Baz Luhrmann's The Great Gatsby has hit the interwebs!!! It's not really that much different than the domestic trailer that was released last week but it's still awesome! The film features an incredibly talented group of actors; Leonardo DiCaprio, Carey Mulligan, Joel Edgerton, Tobey Maguire, to name a few! 'The Great Gatsby' will hit theatres on May 10th!